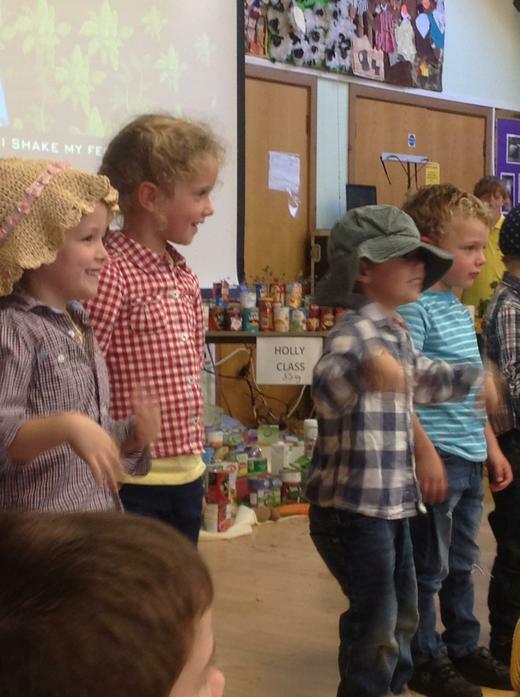 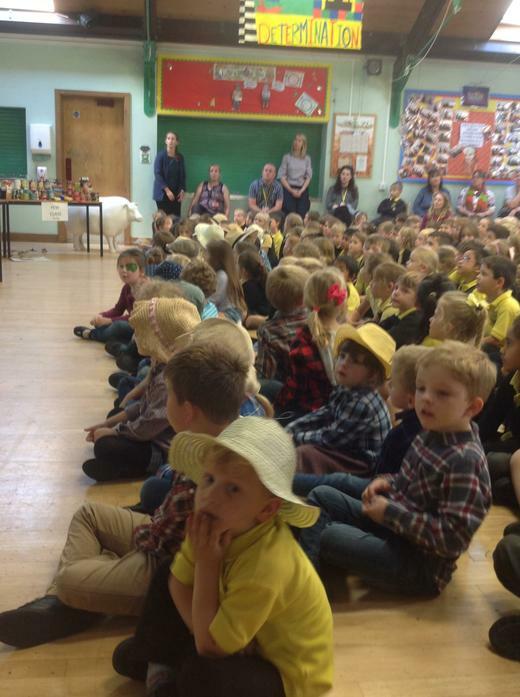 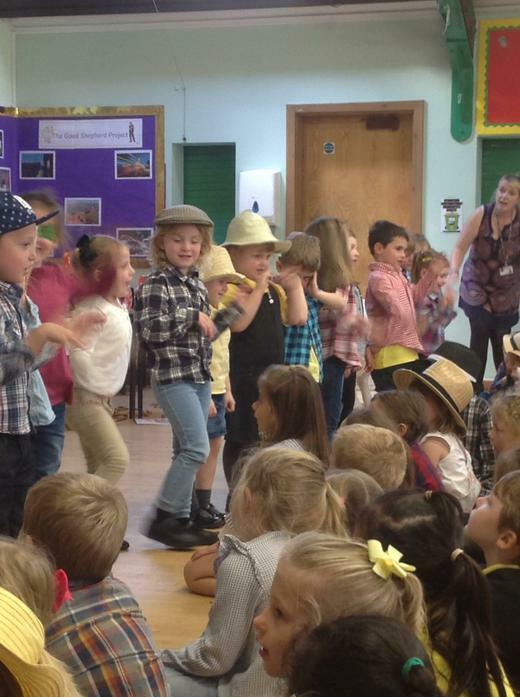 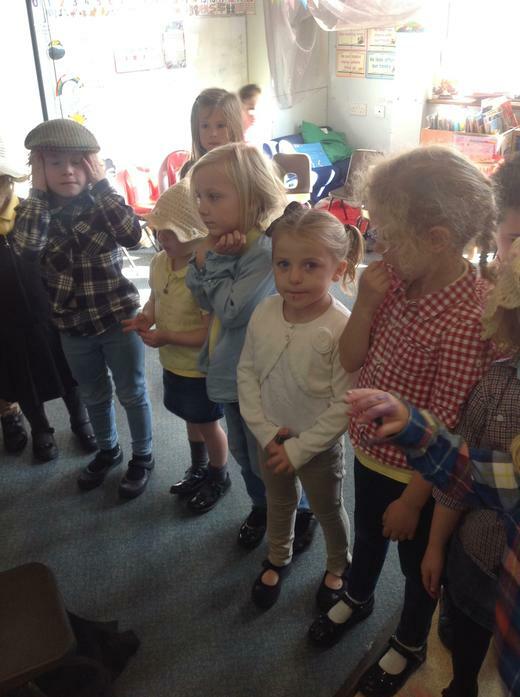 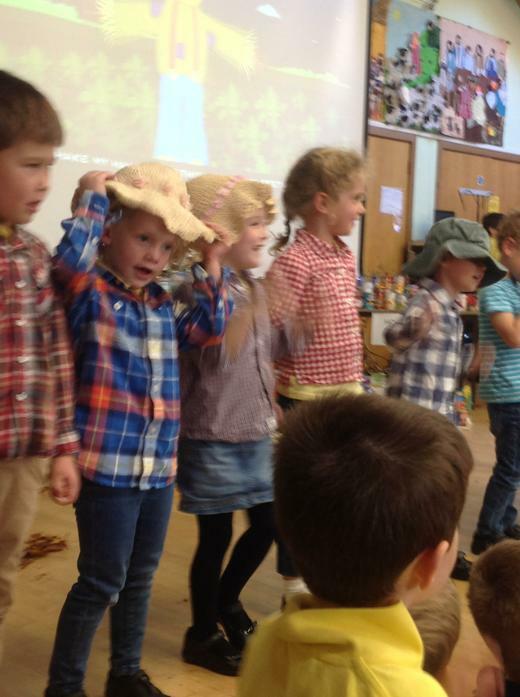 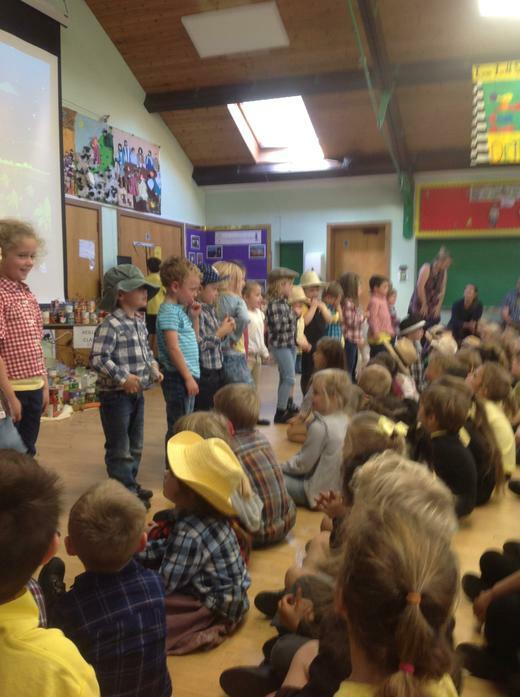 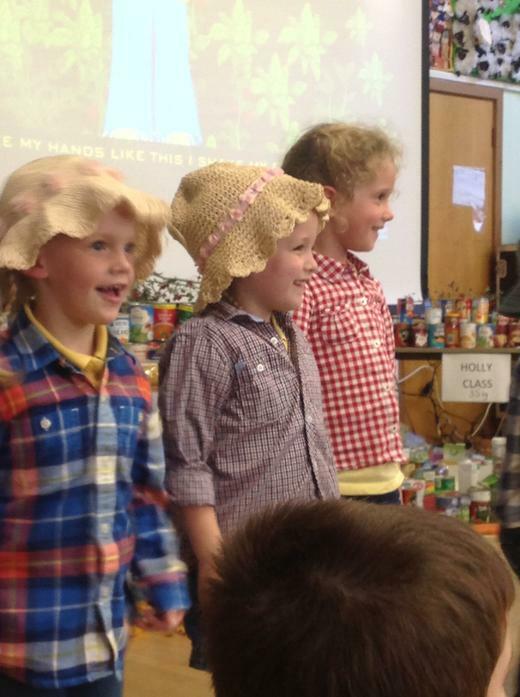 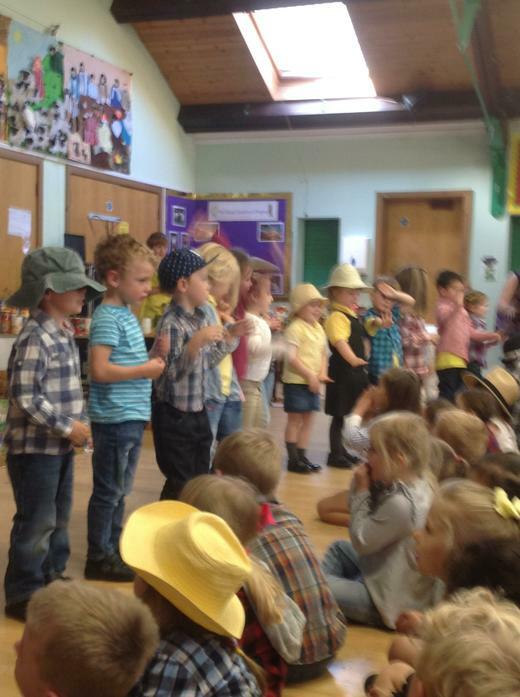 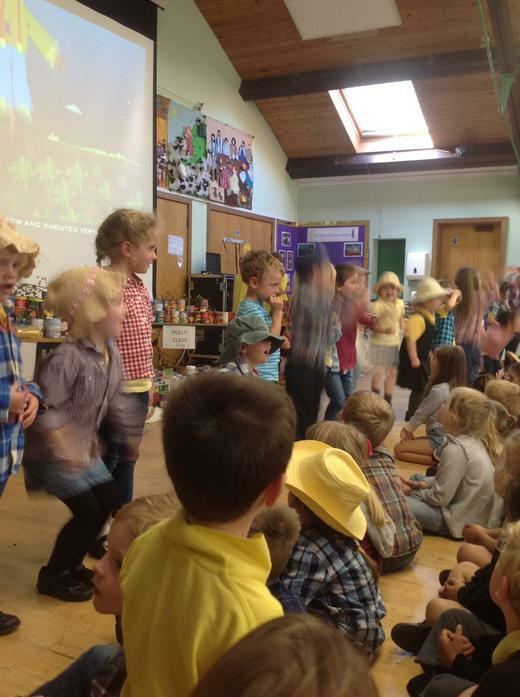 We celebrated harvest Festival on Thursday 4th October. 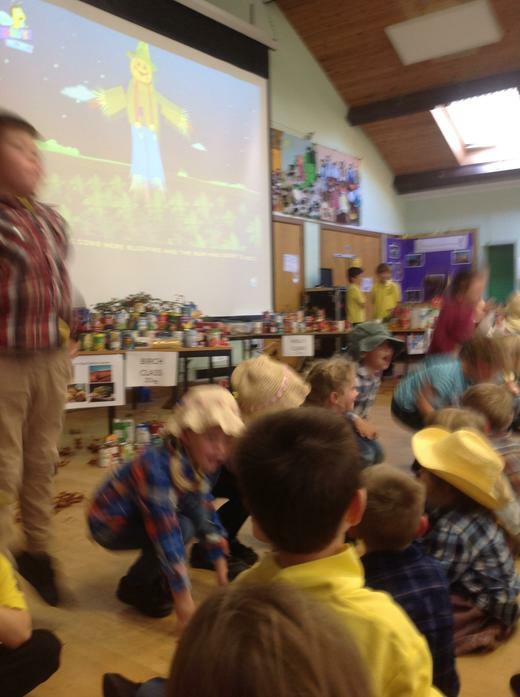 We dressed up as scarecrows and performed Dingle Dangle Scarecrow! 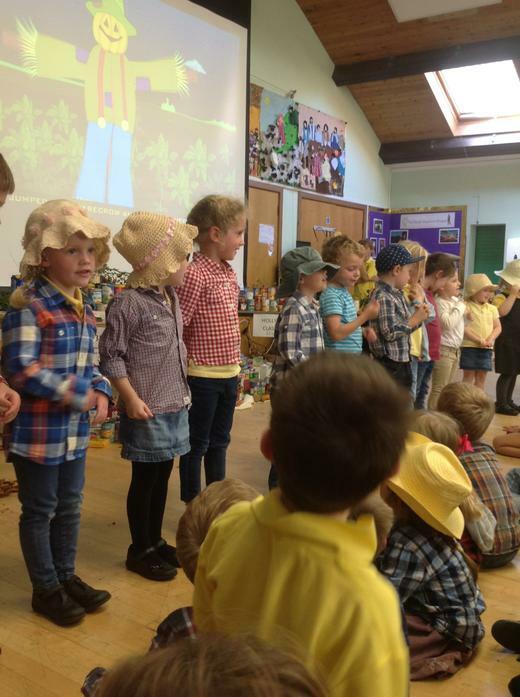 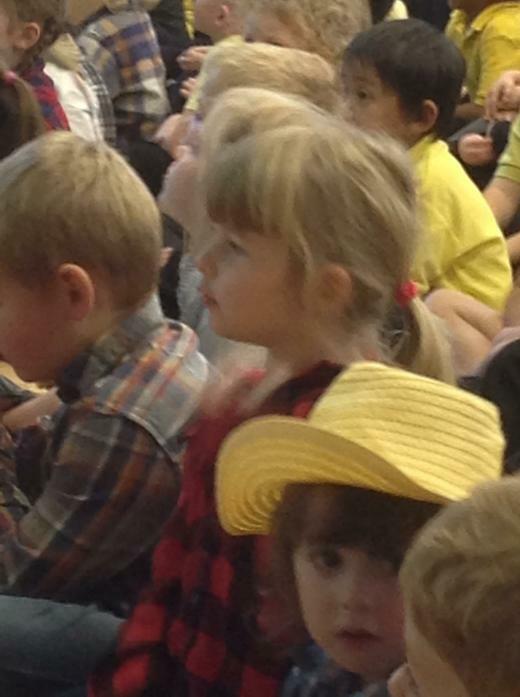 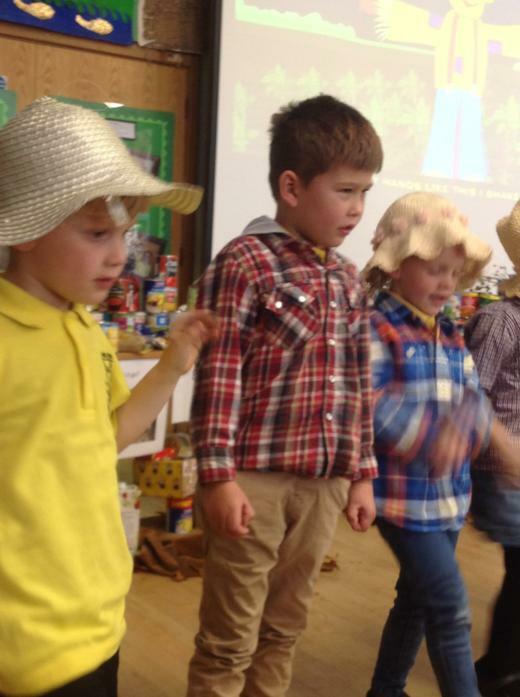 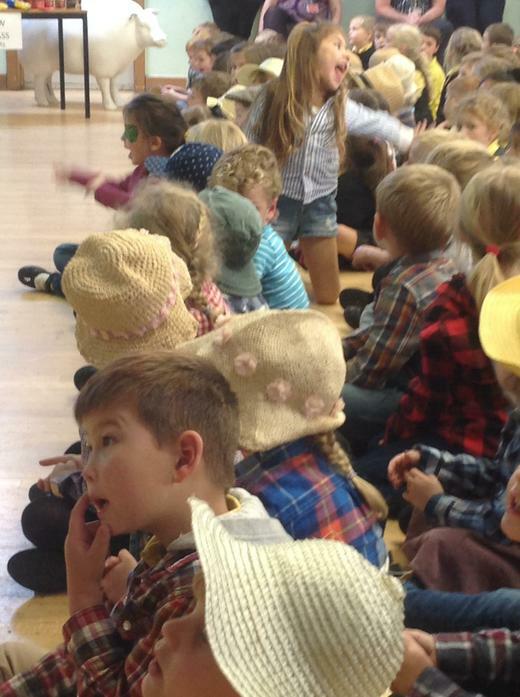 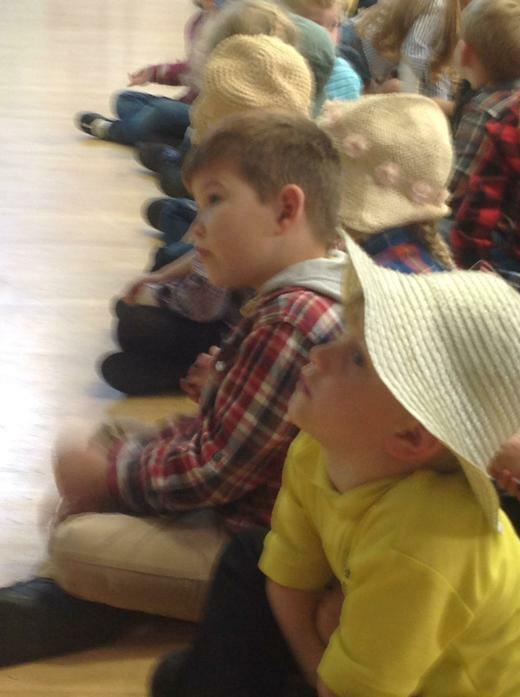 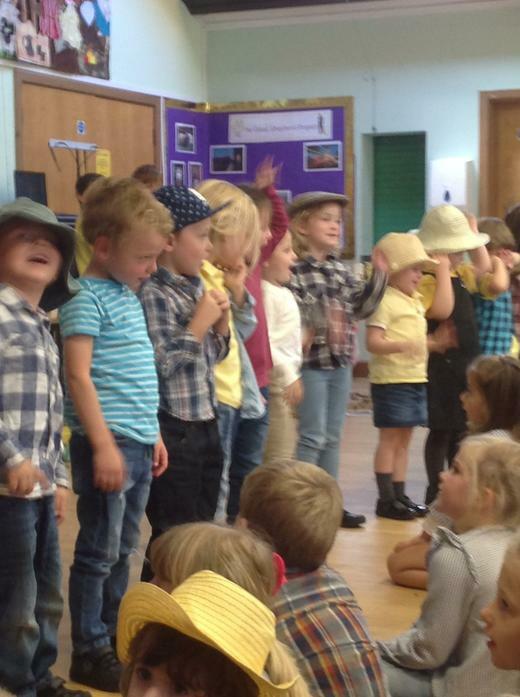 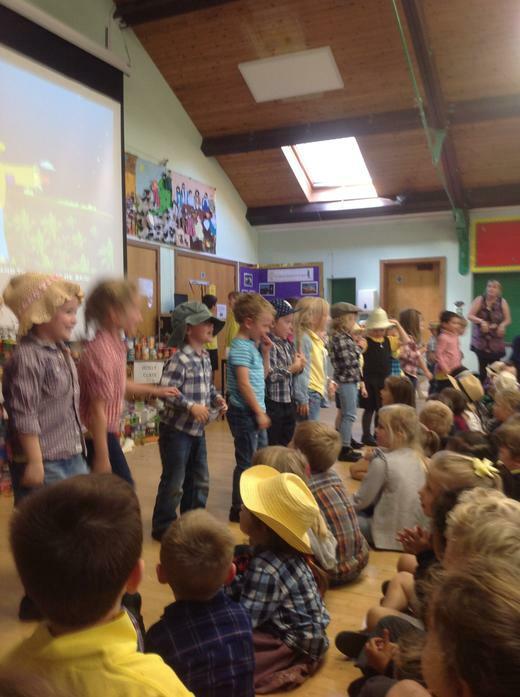 We dressed up as scarecrows and sang Dingle Dangle Scarecrow in the Harvest Festival assembly !